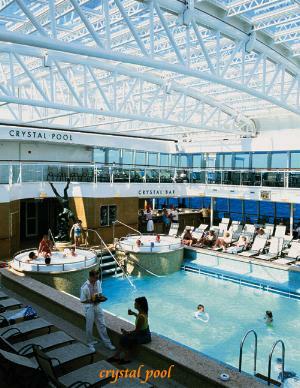 Registered Owner: Carnival Plc.- United Kingdom - Operator: P&O Cruises -UK. 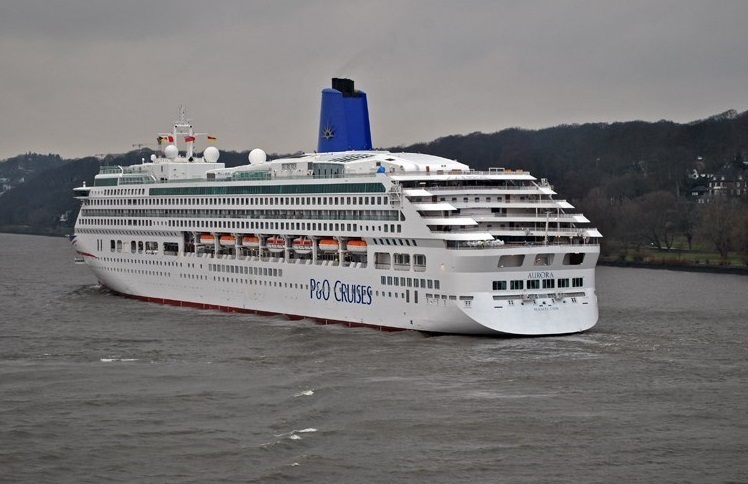 The second new-building for P&O from Germany. 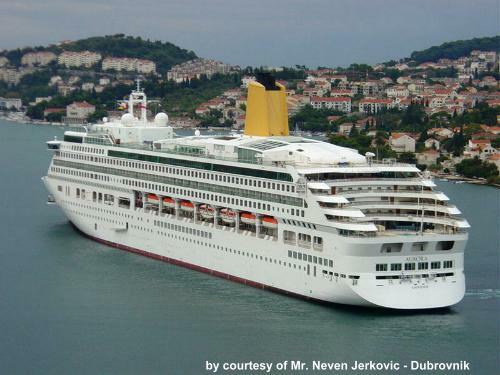 The first was the Oriana very similar though slighty smaller. 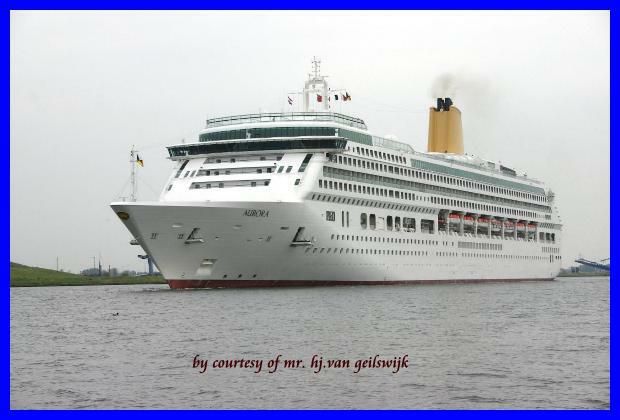 Both ships are being built at Meyer Werft at Papenburg Germany. 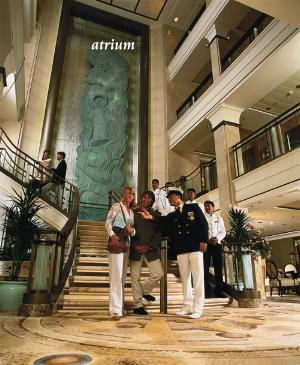 March 2009 - Angry cruise ship passengers have staged a revolt on the luxury British cruise ship the Aurora after the vessel visited just two ports in 22 days. 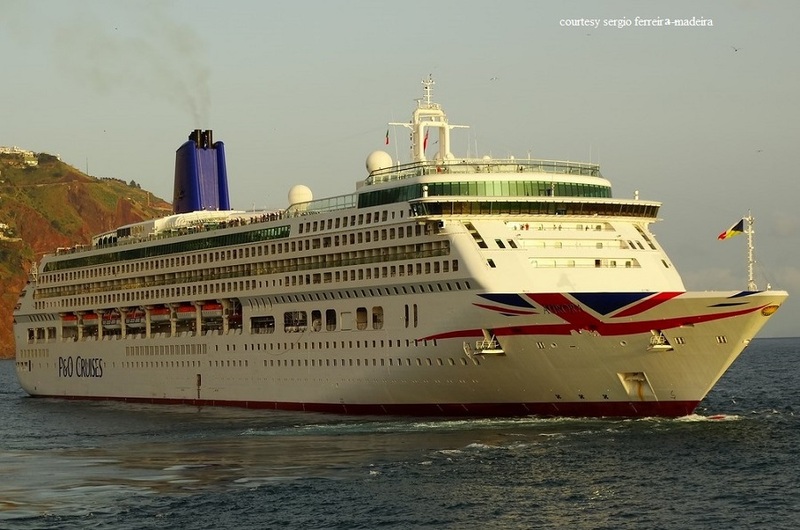 Holidaymakers compared their round-the-world voyage on luxury ship Aurora to being in prison after engine problems forced P&O Cruises to cut five stops. 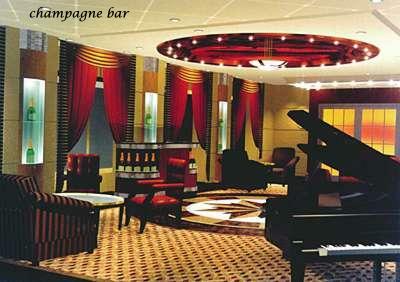 It is the latest in a long string of bad luck to have hit the ship since the naming ceremony bottle failed to smash. 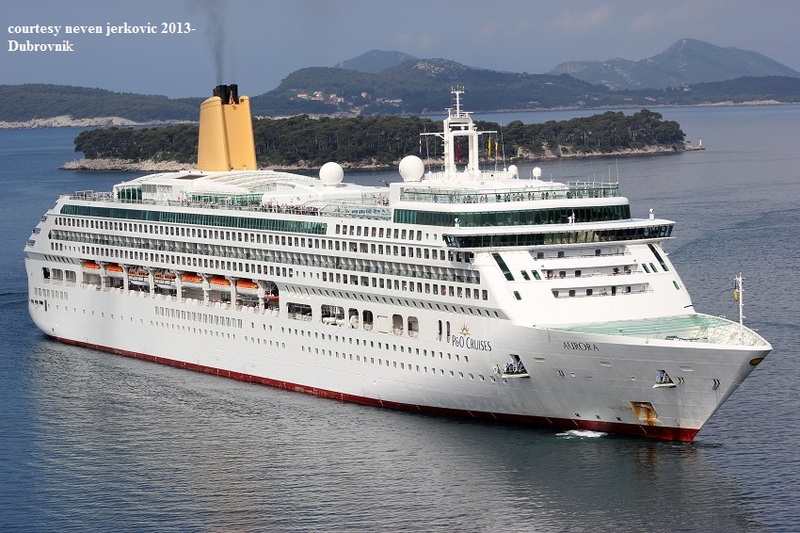 Sept 20 - 2017 Reported fire in engine control room (ECR) of cruise ship AURORA in the Atlantic during her trip from Bermuda to the Azores. 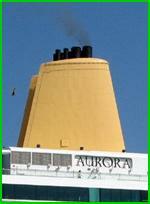 According to AIS track, fire started at around 1300 UTC Sep 20, the ship was disabled and suffered a blackout. Fire said to be extinguished in an hour, according to passengers who posted their messages. 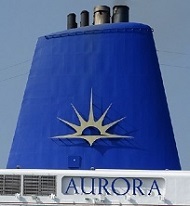 As of 1100 UTC Sep 21, AURORA was under way, steaming full speed towards the Azores. No other information available. 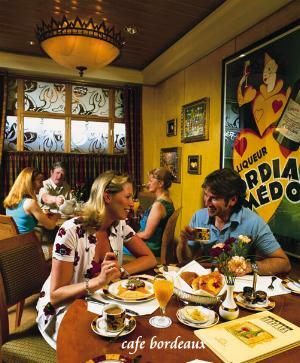 No press-release on P&O Cruises website, and no official statement yet. 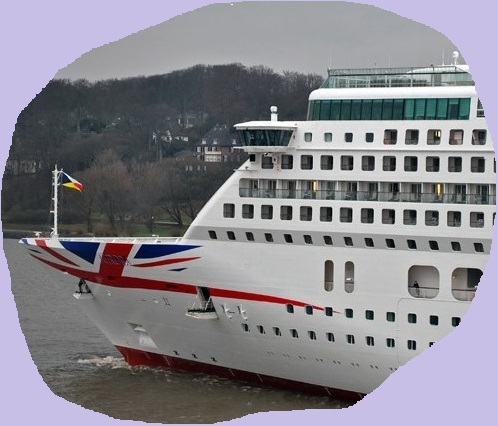 Cruise ship AURORA, IMO 9169524, GT 76152, built 2000, flag Bermuda, operator P&O cruises, capacity 1878 passengers, crew 850. 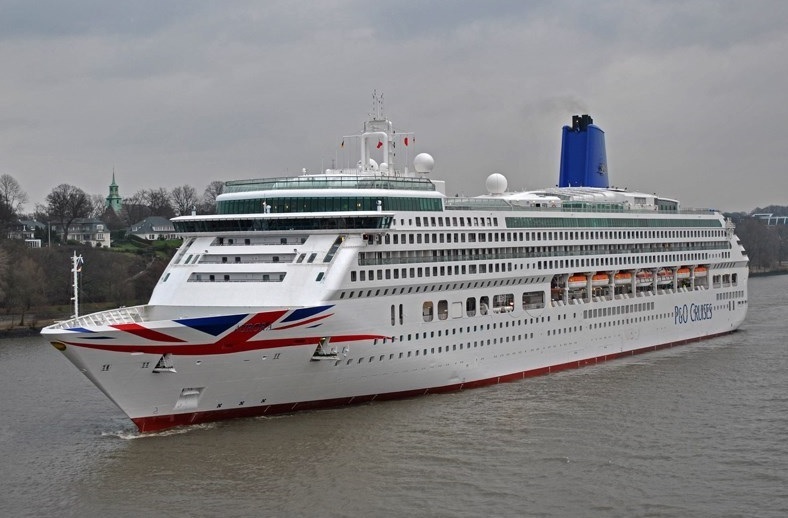 April 2019 P&O Cruises' Aurora has returned to service as the company’s newest adult-only ship following a multi-million pound refurbishment, according to a press release.The ship has new cabins, modernized public areas, contemporary designs and fresh updates, all combined to deliver the best guest experience, the company said. 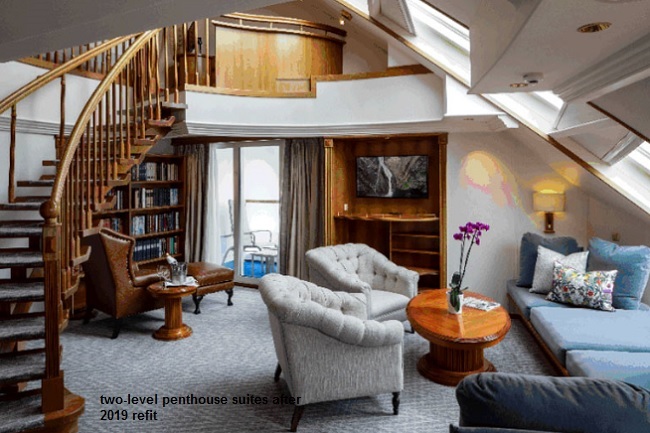 Highlights include 23 new cabins installed on Deck 8, as well as refreshed suites with new furniture, carpet, curtains, soft furnishings and bathroom fittings including Aurora’s unique two-level penthouse suites. 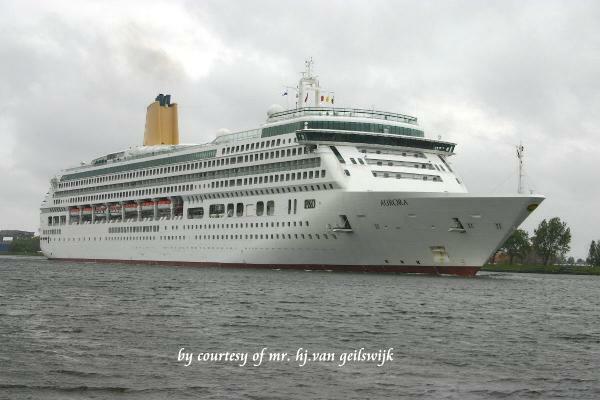 Entered service: 2000 – Refit: 2009/2015/2 - Gross tonnage: 76.152 - Pass. 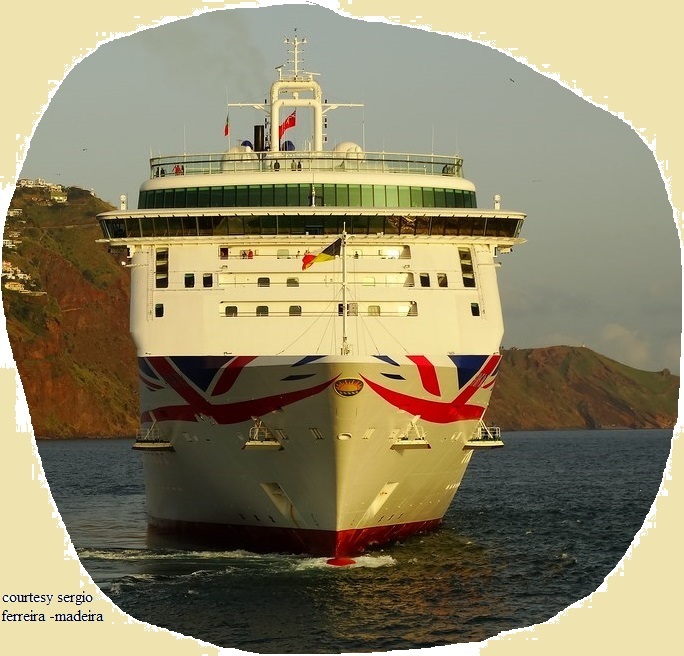 lower beds: 1868 - All berths: 1975 - Passenger decks: 10 -Length: 270 m. - Beam: 32.20 m. - Drive diesel/electric: 4 diesel engines make MAN-B&W type 14V48/60 - Total installed power: 79.900 kW. 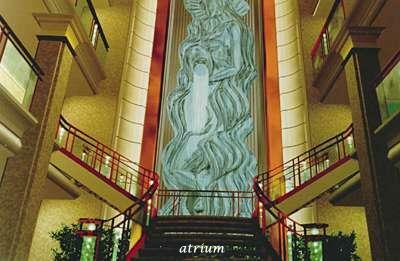 - Propulsion: by AEG electric motors power each 20.000 kW. 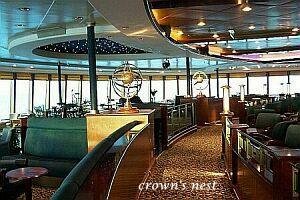 - Service speed 24 knots - Built: Meyer Werft - Germany - Yard no. 640 - Flag: Bermuda - Classification: LR.